Dr. Emmy Cox (TCM) is a Doctor of Acupuncture and Chinese Medicine. 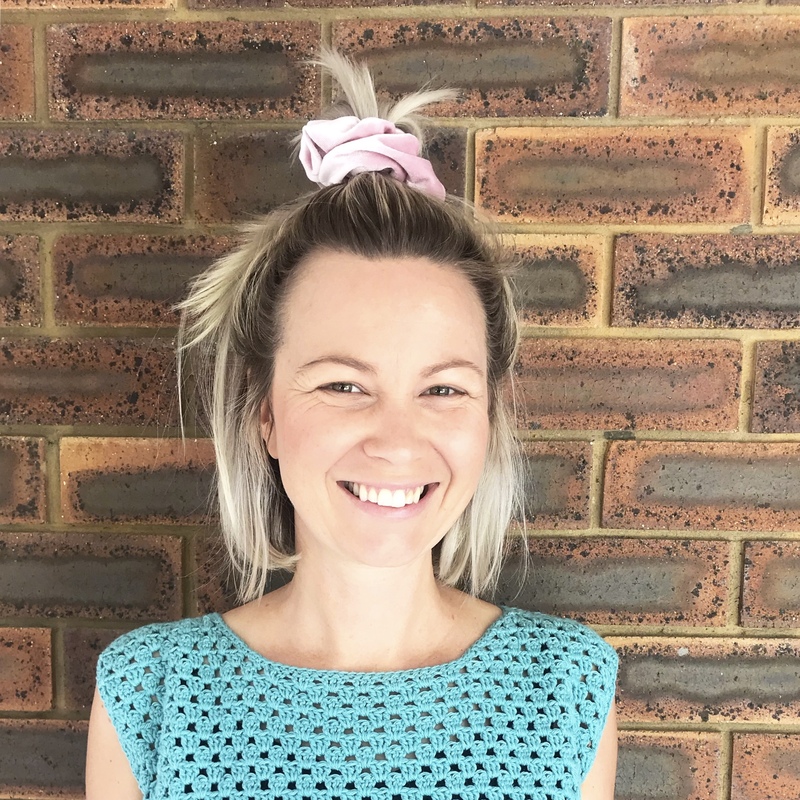 Emmy underwent formal academic training and has a bachelor degree in health science, majoring in acupuncture, and is registered with the Australian Health Practitioners Regulation Agency (AHPRA). During her time at college, Emmy undertook an external mentoring program that provided her with additional skills, particularly in the area of women’s health. Emmy’s areas of particular interest include gynaecology, natural conception, fertility management, IVF support, pre and post-partum care, autoimmune disease management, and more. Over time Emmy has developed an interest in helping people to reach their full health potential, and offers a gentle style of treatment that focuses on the individual’s health goals. Emmy is a member of the Australian Acupuncture and Chinese Medicine Association (AACMA). Emmy is currently available for appointments in Maroochydore on Tuesday mornings and Thursday afternoons.